Take an up-close-and-personal look at the Ford TriMotor — currently owned and still flown by EAA, — that Neil Armstrong took his first flight on. Eh! 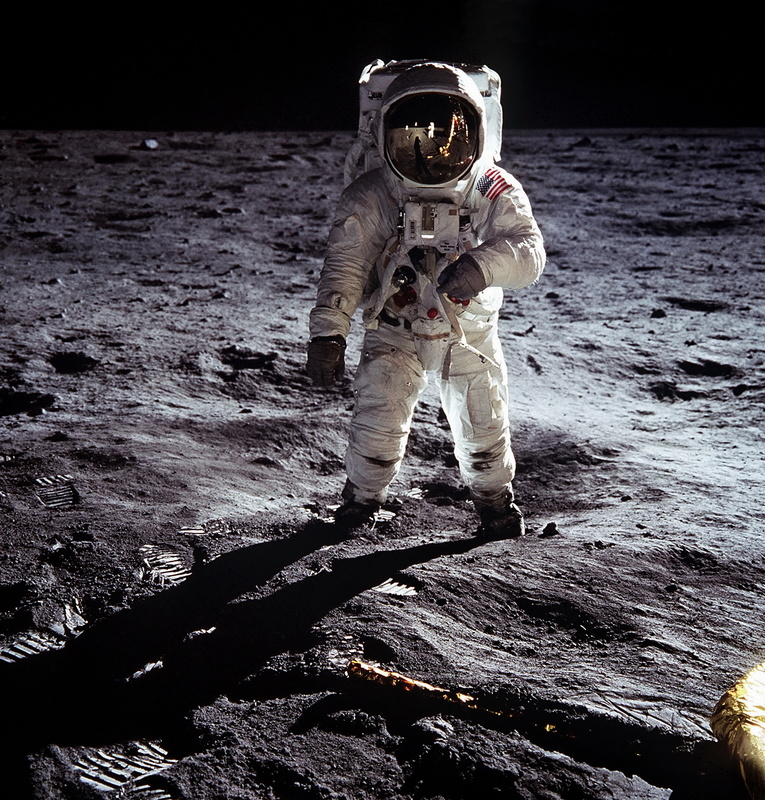 Buzz Aldrin was the first man to land a spacecraft on the Moon Neil Armstrong was the first to walk on the Moon. No, Armstrong took over manual control of the Module when he spotted boulders in the computer’s landing area. Yes Matt your right sorry I mistakenly thought it was the other way round. The reference to Gemini 11 is incorrect. Armstrong was not on that mission. 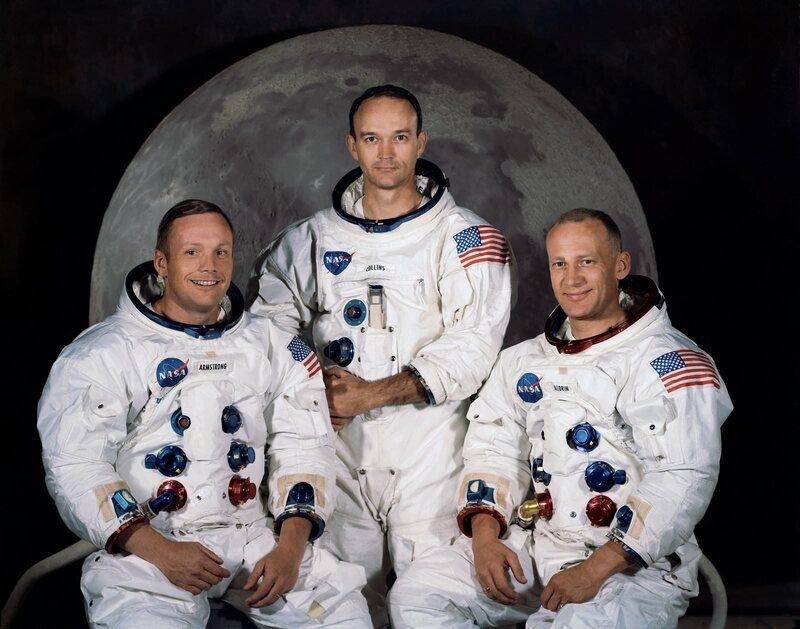 Conrad and Gordon were and Gemini only held 2 astronauts. Perhaps the biggest honor of all – a starship USS Armstrong was mentioned on Star Trek Deep Space 9! Previous PostPrevious Have We Found Rosetta’s Lost Philae Lander?